This post is sponsored by SmartGames. All opinions are my own. We love playing games. We have a game closet full of our favorite family games that we try to play whenever we get a chance. Another thing that we love to do is going on RV trips. Owning an RV was a dream of mine and finally after 15 years of marriage we were able to get one. 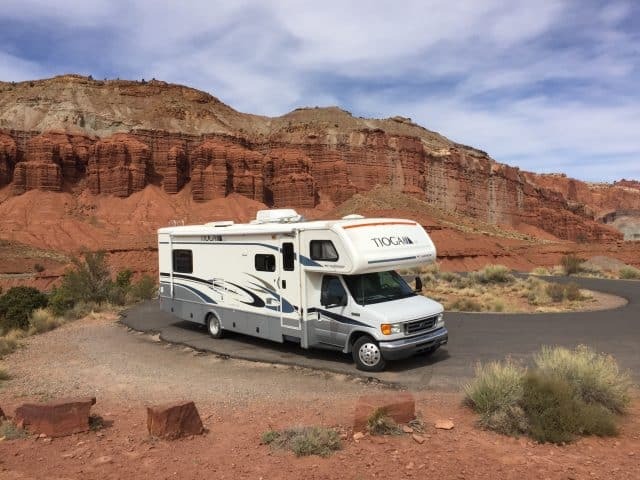 If you have ever been on an RV trip with kids, you would know that you see a lot of amazing sites, do really fun things, enjoy time together as a family and have lots of adventures. You also know that there is a lot of downtime when you have to drive from one destination to the next. 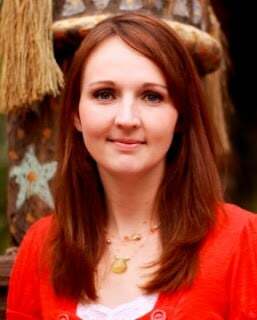 It is during this time that my kids color in coloring books, play games, read books and listen to music. 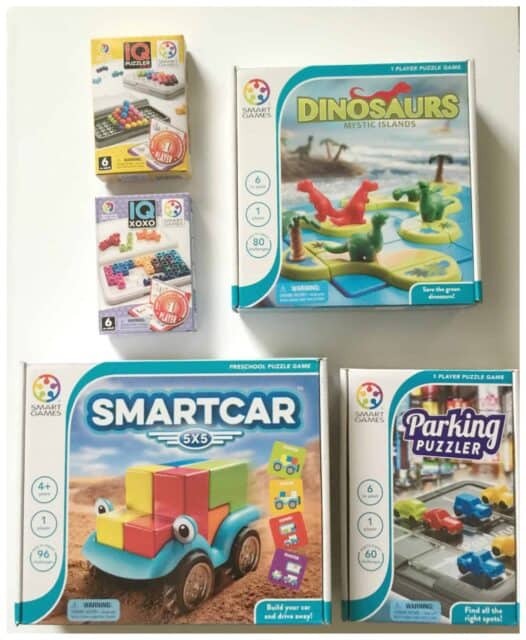 With 5 kids, they always seem to want to do a different thing at a different time from their siblings so I was very excited when I saw that Smart Games had so many choices for one player games. Often a kid just wants to do their own thing and these puzzle games are perfect and distract them for hours. These games are great because there are so many challenges that they can play again and again without getting bored. Here are 5 One Player Games Perfect for RV Travel. This game is really fun for my Kindergartener and recommended for ages 4+. Don’t get me wrong, when you see that age of 4 remember that it says and up because even as an adult, I have found that this game is really fun to play. 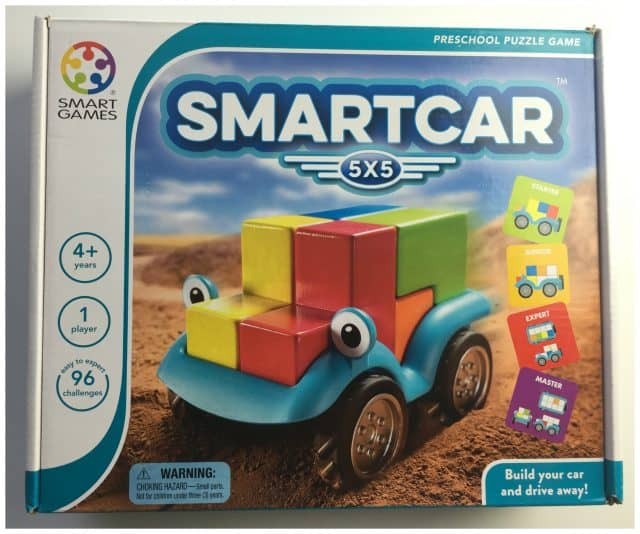 Smart Car 5×5 is a really fun Preschool Puzzle Game where your child has the opportunity to build a car using 5 different blocks. 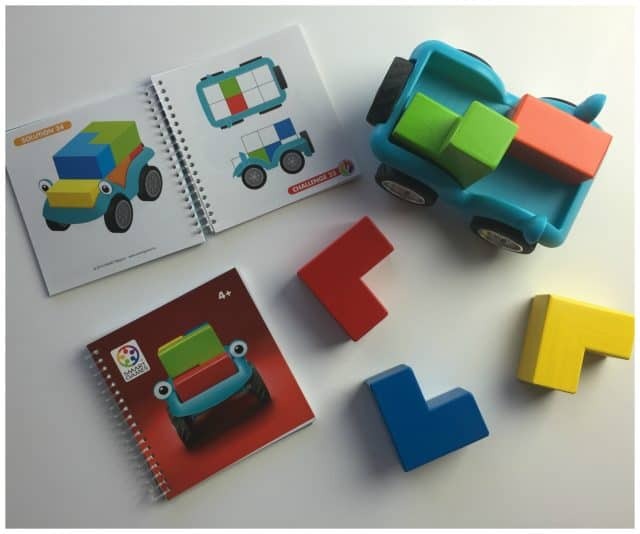 This may sound easy, but there are 96 total challenges that only work if your child places the block in the correct way. I love that the challenges in this game come with 48 challenges for ages 4 and older and 48 challenges for ages 7 and older. 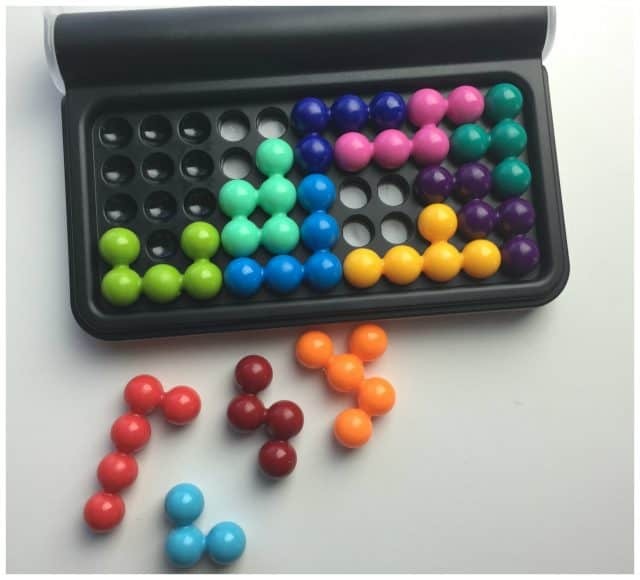 My older kids love playing this game as well, and I am always impressed when my 5 year old is able to solve some of the older challenges. 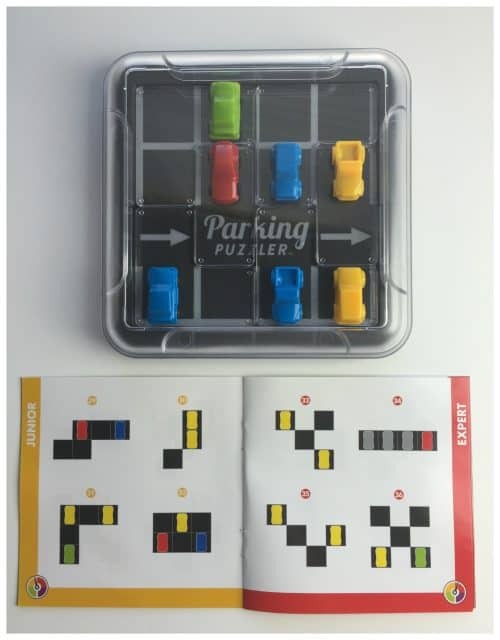 Parking Puzzler is one of our favorite games. 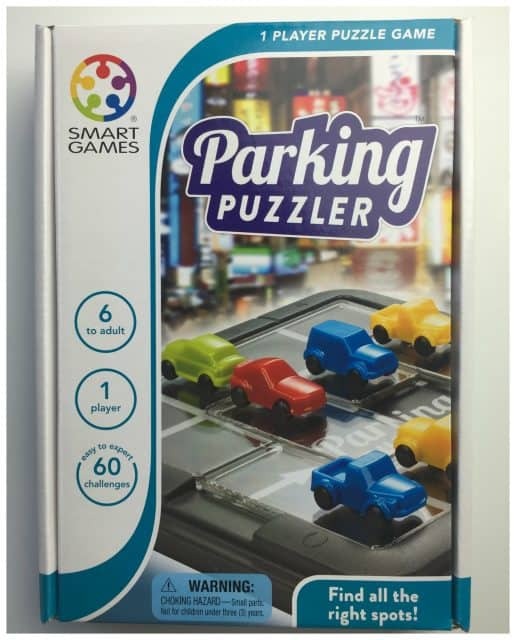 In this game, you are given 60 different challenges to test your parking skills. Luckily, I have learning that my parking skills are quite good. At least in the game…not so much in real life. 🙂 This game is for a little bit older of ages. It recommends this as 7 and old and I feel that is a perfect age recommendation. The challenges give you hints to help you figure out the position of the cars in the parking lot but there is only one correct solution. This game board comes with a lid so it is perfect for RV travel. This game is portable and small and perfect for travel. The travel case keeps all of your pieces together so it is ready when you are ready to play. 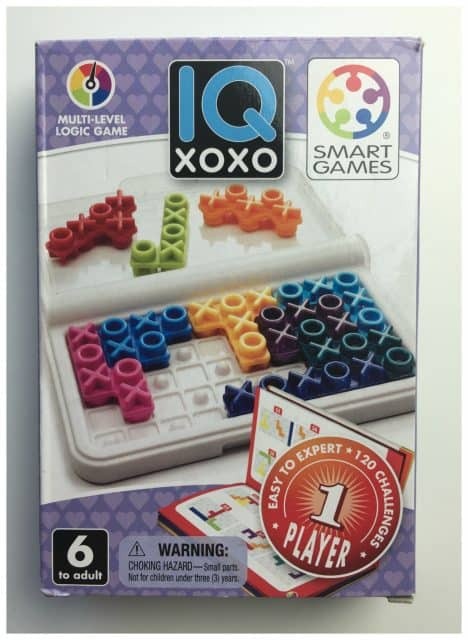 IQ XOXO requires lots of logical thinking to help you solve the 12o challenges. With this game it is important to make sure that you only have your X and O in a sequence without two in a row. It will make you think and make your brain work but you will feel satisfied when you solve the puzzle. This game is really fun because many of the challenges require 3D building. This game features 120 challenges which include both 2D and 3D challenges. My kids favorite challenges are the 3D ones but it is always fun to see the fun patterns that it makes. Your kids will have so much fun trying the compete the challenges or just using their imagination to build on their own. 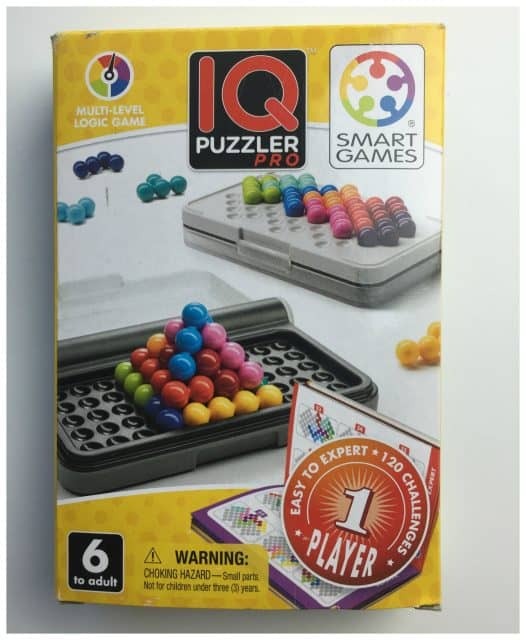 IQ Puzzler Pro is a fun puzzle game that takes a lot of strategy. My seven year old son was most excited about Dinosaurs Mystic Island. Probably because they are dinosaurs and dinosaurs are really cool. 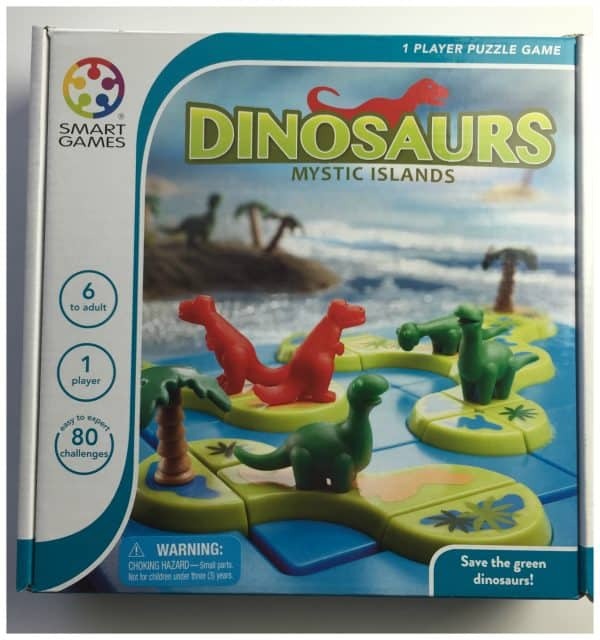 This strategic puzzle game requires the player to separate the T-Rex from the friendly dinosaurs as you movie the islands around how the challenges show you. 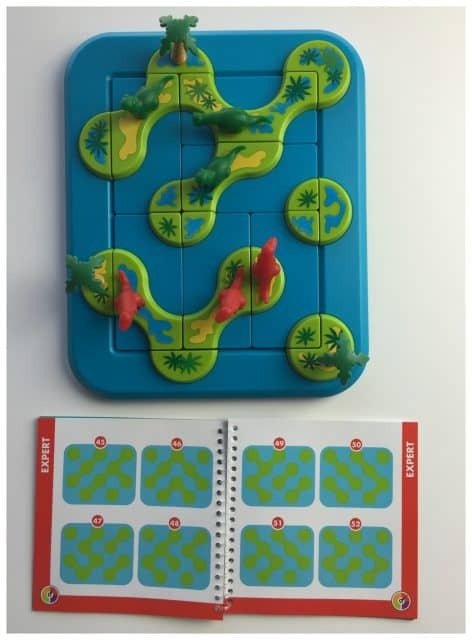 This game features 80 different challenges that really make you think because you cannot place your red dinosaurs on the same island as a green dinosaur! There are different levels of play for different skill levels. I love that SmartGames has such a great selection of one player games. These games are so much fun and keep my kids interested for hours. I love that it teaches them valuable skills as they play. It takes problem solving, patience, concentration and logic to solve the different puzzles. These are great educational games for kids of all ages. 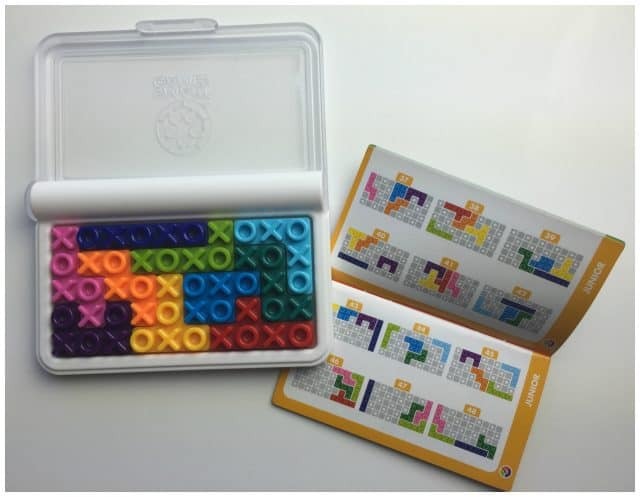 Visit SmartGames USA online to find these fun one person travel games . One lucky winner will receive ONE game of choice from those listed above.